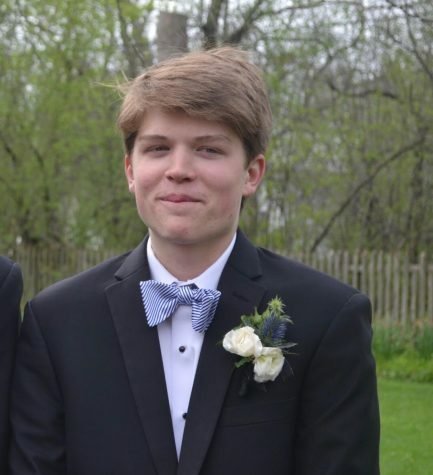 Carter Horan is a senior at Lake Forest High School and an avid NBA fan who enjoys playing basketball, sleeping, and wearing khaki pants. You can find his writing in the In Between the Lines and In LFHS sections. Keep up with him on Twitter @Cxrterh for all his hot takes and new articles.